3132 Sedano Ct, Fort Myers, FL.| MLS# 219011746 | Southwest Florida Residential Real Estate for Sale. 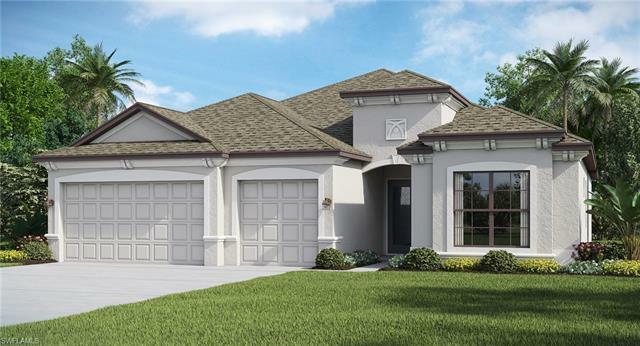 The Summerville II model features upgraded cabinets and tile expanded throughout all main living areas. It is an outstanding use of 2, 444 square feet of living space, 3 bedrooms including expansive master suite, 3 full baths, large open kitchen boasts inviting eat-in dining room, the great room serves as the entertainment hub of the home, the covered patio great for enjoying the cool Florida Winters and growing herbs and pretty potted plants, The 3-car garage is for pampering cars plus lots of storage. Renderings, virtual tour & photos of model home furniture, accessories, wall-coverings, model landscaping & options are for display purposes only & are not included in the price of the home. Schedule your showing TODAY to learn all options and features included in this specific home.